Shop online for 2 rich plastic models at discounts up to 63%. 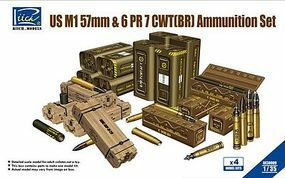 This is the 1/35 Scale US M1 57mm & 6 PR 7 CWT(BR) Plastic Model Weapon Kit by Rich Models. 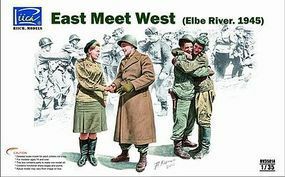 This is the 1/35 Scale East Meets West (Elbe River 1945) Plastic Model Military Figure Kit by Rich Models.